Magic tricks have fascinated people for centuries, and people have always wondered about some of the ancient secrets about what goes on behind the scenes. In fact, there were many times that people were so impressed wit a particular trick that they began to wonder if real magic was taking place. However, we’ve uncovered some of the secrets magicians have tried to keep to themselves for years, and now we’re glad to be letting you in on the truth behind them. This trick was born from the biblical story where Jesus was said to have walked on water. Magicians decided they would try it, and many of them have convincingly made it look as though they truly are walking on water with no explanation being obviously apparent. It looks as though every step they make is going to be their last before they plunge into the water below, but as each step lands on the water, somehow the illusionist continues to stroll along the surface. Well, not exactly. Sure, they make it look as though they are really struggling to keep their balance, but that is all a part of being a good performer. The reality of this trick involves some perspex boxes that become virtually invisible when they are submerged in a body of water. 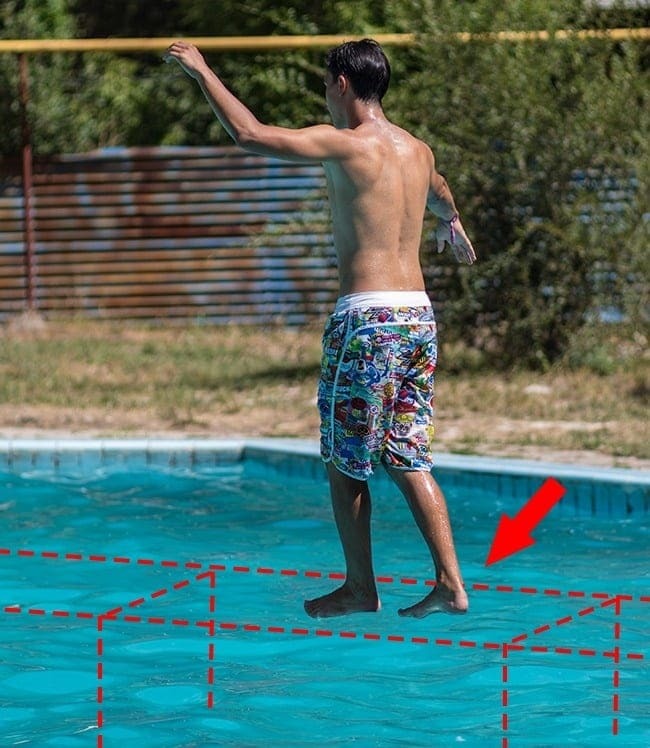 Strategically placing them just below the surface of the water will allow a magician to walk safely along the invisible surface while making it seems as though they truly are balancing on the water. 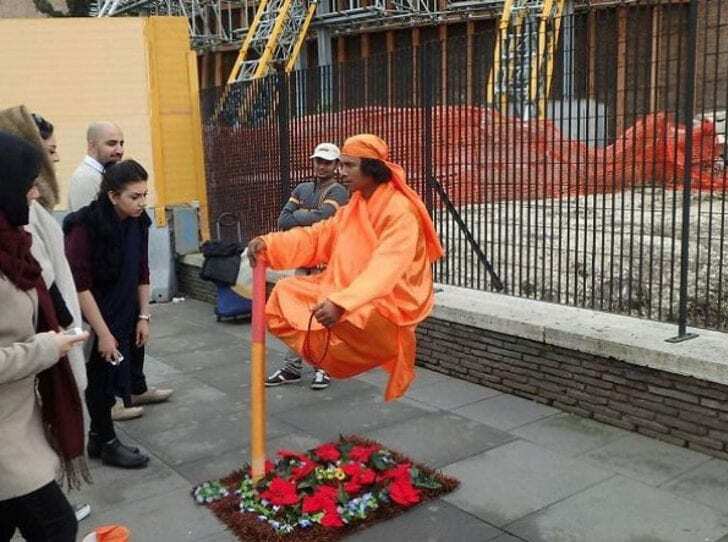 A common trick among street performers, it will appear as though they are somehow keeping their whole body floating in the air. Often they are just holding on to a stick with a very clear gap between them and the ground, leading to many people staring in disbelief at what is happening. You will find these performers in the streets of many major cities, looking to earn a few pennies from the people passing by. The trick is pretty simple to explain, but of course, only when you know how. 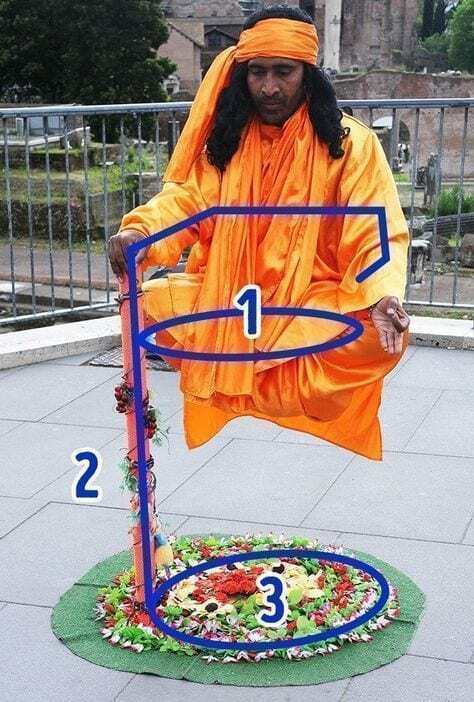 There are two metal plates concealed by the clothes the performer is wearing, and some sort of prop is hiding the other platform that’s in contact with the ground, normally a carpet or some flowers. The street performer will be sitting on the first platform completely safe from any risk of falling but creating the illusion of effortlessness. The magician will lay his helpful assistant on a table before locking them into position as they are flattened on the surface. It seems as though the assistant has nowhere to go. Happy with the situation, the magician begins to chop the person lying on the table in half and then will separate the two halves of the body. The assistant appears to be fine and is able to move both their head and arms, as well as the other end of their body despite it being several feet away. Most magic tricks involve relatively simple explanations, and this is no different. The trick requires two assistants, not the one that the audience assumes. One assistant will be hidden inside the box meant for the other’s legs and will stick them out of the box once it is time to do so. When the magician separates the two halves of the assistant after the blade has supposedly cut the person in half, the two assistants can wiggle their arms and legs to let the audience know they are fine. A magician will either call a lady from the audience or already have one waiting in the wings to perform this trick. They will lie the woman on a board balanced by two chairs before slowly taking the chairs away leaving the woman still suspended in mid-air much to the surprise of the baffled audience. To prove there is no trickery going on, the magician will often take a metal hoop and run it along the body of the woman to prove no cables are holding her up. 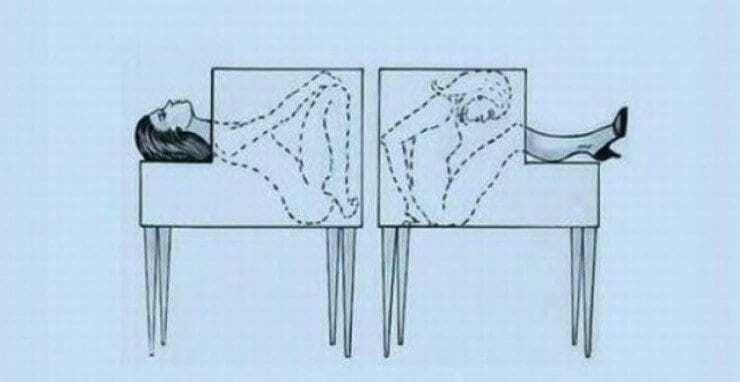 The secret to this trick involves the magician concealing the reason why the woman doesn’t fall to the floor. The magician will be standing in front of a base that a metal rod is attached to, which is what is holding the woman up. Even when they run the hoop over the woman’s body, the rod remains hidden, and the magician will make sure they do not expose this while they are distracting the audience with the hoop. This is pretty much where ‘the oldest trick in the book’ phrase is relevant. This is one of the oldest tricks in magical history and is one of the first a young magician will learn. It will involve a large hat that is seemingly empty, sitting on a tabletop. The illusionist will go to great lengths to show the audience there is nothing hiding in the hat before somehow pulling out a fluffy bunny from the hat. This trick will require a few extra bits of equipment to perform successfully. 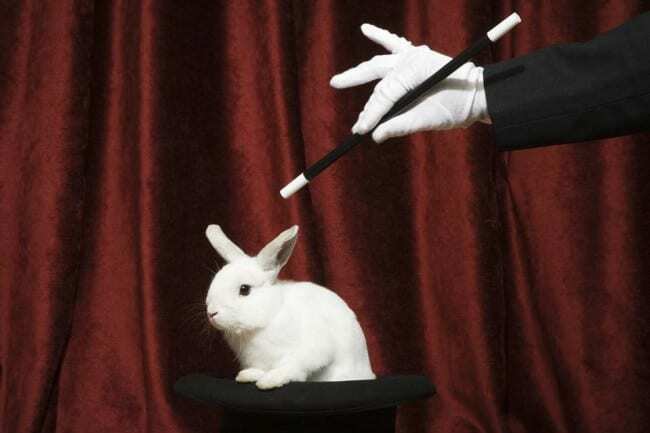 A magician will need to have a rabbit, as they aren’t pulling it out of thin air, as well as a long tablecloth and a bag to hide the bunny. The bag with the bunny inside will be attached to the table, and it’ll be hanging down while concealed from the audience thanks to the tablecloth. The trick requires sliding the bag into the hat to reveal that a bunny has been hiding there all along. One of the more famous street illusions performed by many magicians, it involves obtaining a coin from an unsuspecting member of the public and taking a chunk out of their money using your teeth. The trick is so convincing because the magician has taken someone else’s property that has not been tampered with and found a way to take a bite out of it. 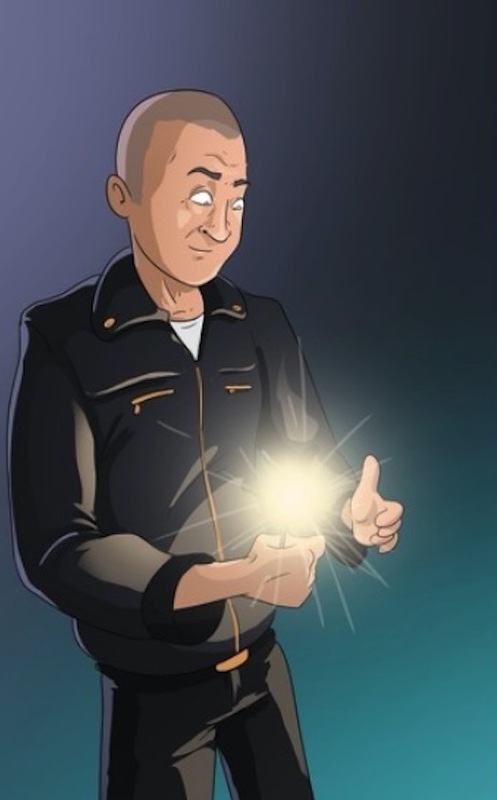 Usually someone else will be given the opportunity to take a bite from the coin before the magician has a go. If you want to perform this trick yourself, all you’ll need to do is purchase a fake coin designed to look like an authentic one, but it breaks when put under strain. 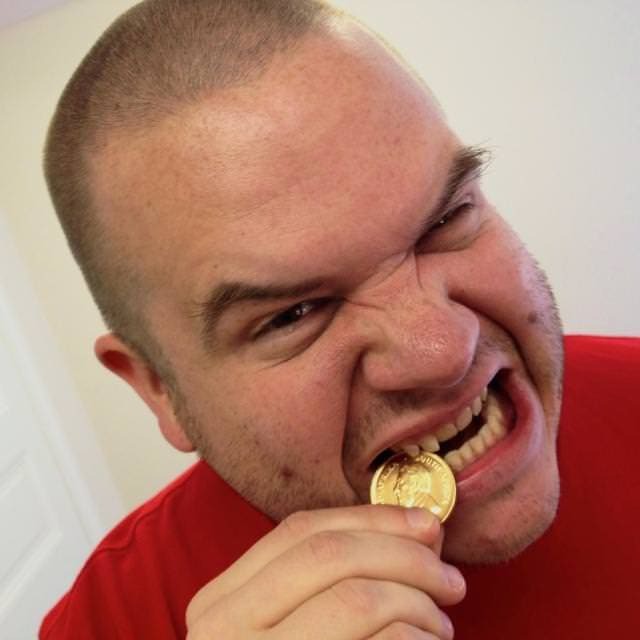 Then you will have to practice your sleight of hand as you need to switch the coin you obtain from a volunteer to make sure you don’t accidentally break your teeth while trying to munch on a real coin. 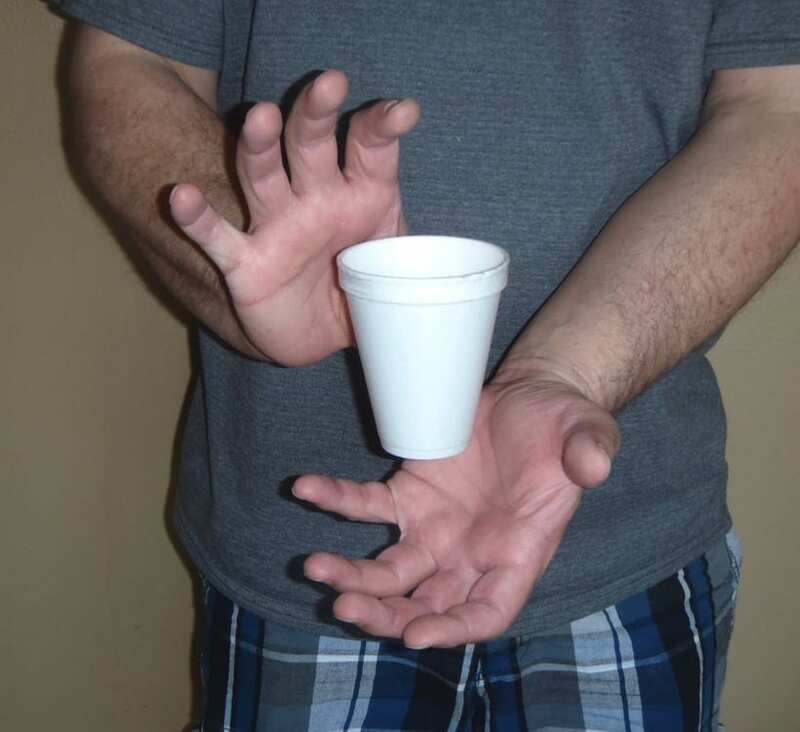 The key to performing this trick well is the sleight of hand, something street magicians are experts at. 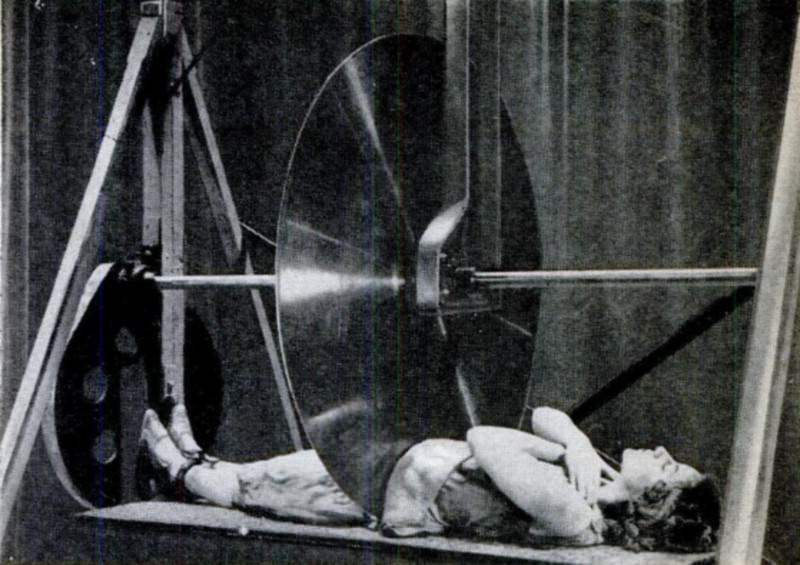 An assistant will be placed on a table, faced with a huge saw that is all set to cut them in half. The illusionist will make sure their assistant is placed correctly and then will unleash the giant saw that tears straight through the person. It sounds more like something from a horror movie, but the assistant always survives to tell the tale, seemingly making a miraculous recovery from something that would mortally wound anybody else. Similar to chopping an assistant in half, there will be a secret compartment where the assistant can hide their body from any danger of being injured by the saw. They will tuck their legs away from any danger before the saw plunges down from high above them. 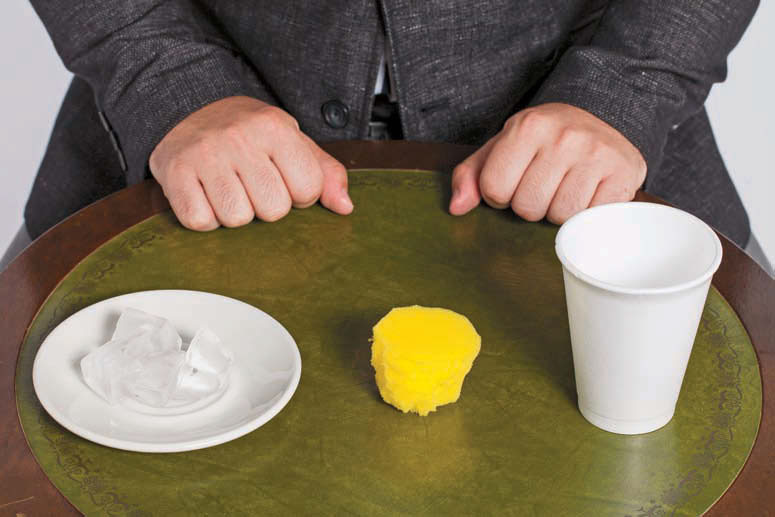 Some fake feet are placed at the other end of the table to make it seem as though the blade has passed through the assistant but somehow not resulting in their death. This trick is most likely performed by a magician at a fancy dinner where they will come around and do tricks on several of the tables. 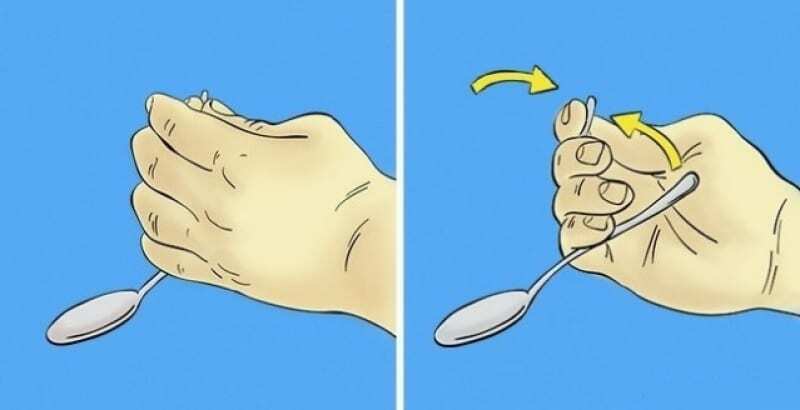 Taking a spoon from the table, to show they haven’t brought their own, they will somehow make the spoon violently bend. While the audience looks on the magician will manage to restore the spoon to its original shape in the blink of an eye. It is an illusion that can be performed anywhere and can wow an audience in an instant. Although it can appear the spoon is all bent out of shape the illusionist will have a piece of equipment to help them out with this trick. 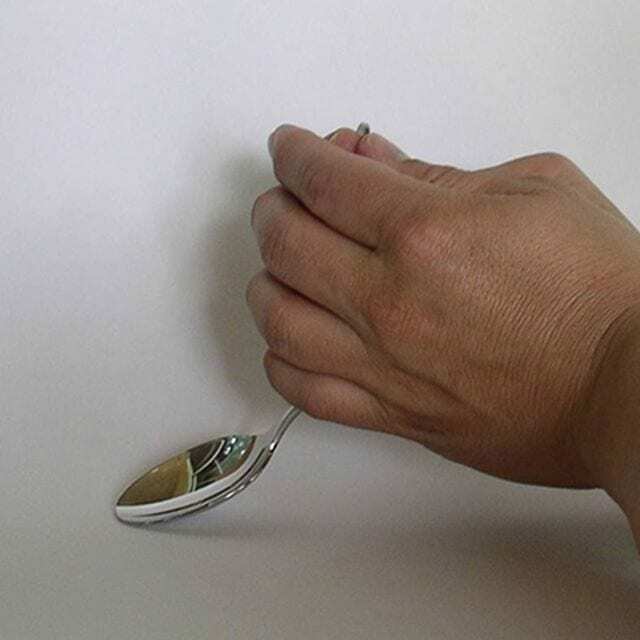 They will use a small silver coin to act as the tip of the spoon’s handle and use the table to move the spoon in their hand. 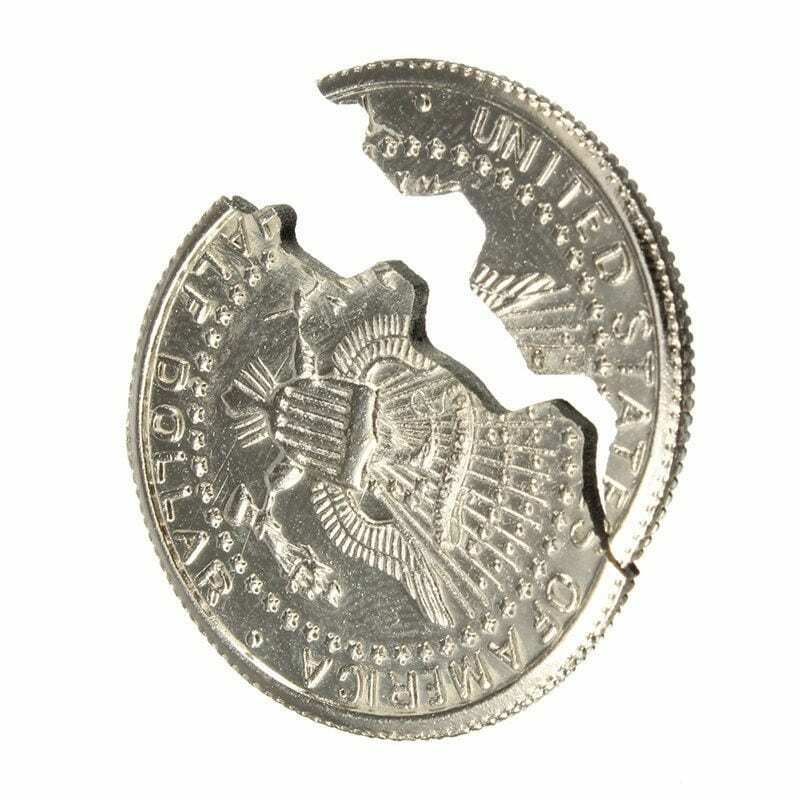 This gives the appearance of the spoon being pulled out of shape when in actual fact it is some misdirection thanks to the silver coin staying stationary. A magician will call over an assistant and ask them to step into a wooden box. They will then proceed to move the midsection of the assistant to one side creating a huge hole where their stomach should be. Then, to prove that they are not using mirrors to deceive the audience the magician will stick their head where the assistant’s torso should be. The assistant appears to be fine as their face is smiling while their hands and feet are still visible. It will require a flexible assistant to help out the magician. Although it appears impossible, they will have to contort their body around the awkward shape of the box to make it seem as though their torso has completely disappeared. They will have to ensure the various body parts that are sticking out of specially placed holes do not move, which will take hours of practice to perfect. The trick is rewarding for the moment it seems as though solid objects can pass through the body of the assistant. 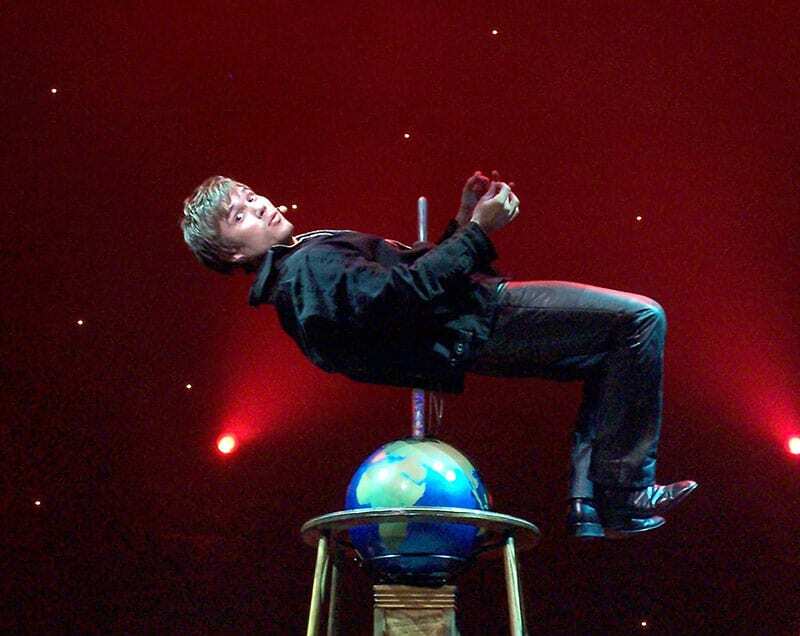 First, it will seem as though the magician or their assistant has somehow managed to defy gravity by balancing on a sharp point of a spike, often being spun around flaunting this fact. Then, from nowhere, they will drop down a foot or two, seemingly impaling themselves on the spike they were apparently unable to be stabbed by just moments earlier. They will need to be lifted back up over the spike while suffering no ill-effects from being skewered. 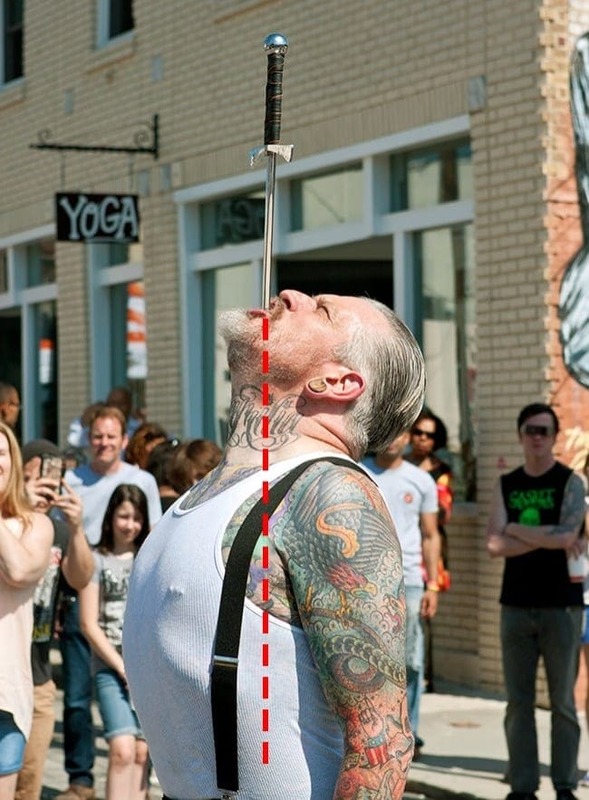 There is more to this trick than meets the eye, as no one can expect to impale themselves and live to tell the tale, let alone finish a magic act. The performer will have hidden a small platform on the spike allowing them to rest their body weight while giving the impression they have become a human kebab. Dropping down is meant to distract the audience from the tip of the spike appearing through a special corset worn to make it seem as though it has gone through them. Making items move with our mind is probably something we all wish we could do. The sad truth is though that none of us are wizards or witches like Harry Potter or Hermione Granger. We can, however, pretend that we are by making a cup levitate. By placing it between our hands and then slowly moving them apart, it appears that the cup is moving and we are the reason behind this. Maybe our acceptance to Hogwarts is really just pending approval. Okay, you caught us, levitation still isn’t a thing. 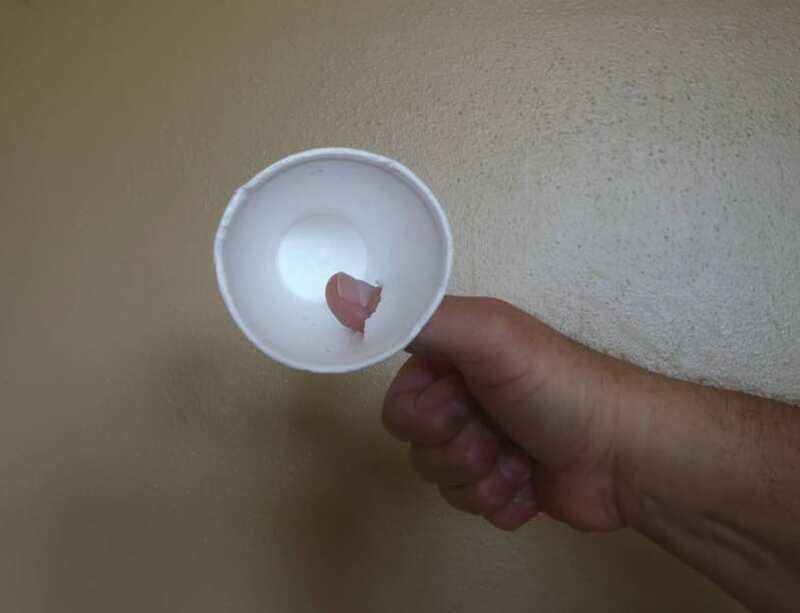 This trick is pretty simple if you just stick a hole through the back of the styrofoam cup with your thumb. This way, the cup is attached to the thumb and therefore able to move. The trickster must remember however to create a distraction with the free hand so that viewers don’t catch on. Also, those watching should probably stand in front of the magician and not on the side so they can’t clearly see the thumb sticking through. Eating a sword must be a great alternative to dinner for hungry magicians. 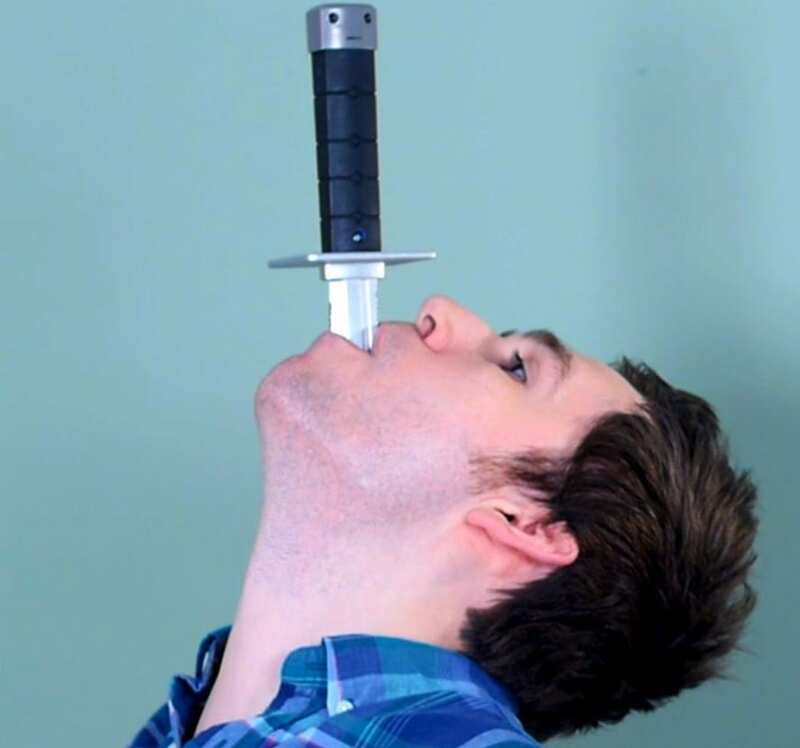 The person performing the trick literally shoves an entire sword down their throat as if it’s nothing and then pulls it back out without injury. We’ve all seen people do smaller versions of this where the person just puts the object behind their head and there is a visual effect making it simply appear that it is going down their throat. More experienced magicians actually do the real deal and it’s pretty impressive. There really isn’t so much of a secret behind this act, but more of a practiced technique. Michael Jackson was a pop legend and always will be. 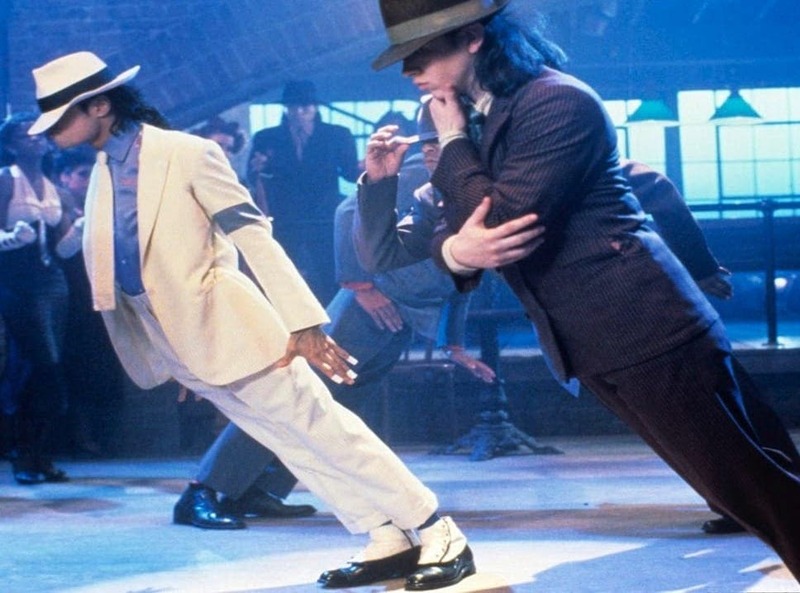 One of his most famous moves was his notorious lean from the Smooth Criminal video that we’ve all probably tried to attempt and then later failed. MJ pulled it off flawlessly and consistently without problem as if it was second nature for him. How is it possible that a man can lean forward so far that he is nearly parallel to the ground without completely falling over? The king of pop was not able to pull off this skill all on his own. That is probably the reason we can’t to replicate it so easily. Jackson had special shoes prepared with a triangular hole in the bottoms and there were nails sticking out of the ground to catch onto them. He would position himself just right for the famous lean and then he would just go for it. The nails would slide into the slits in his shoes and he was able to bend completely forward. 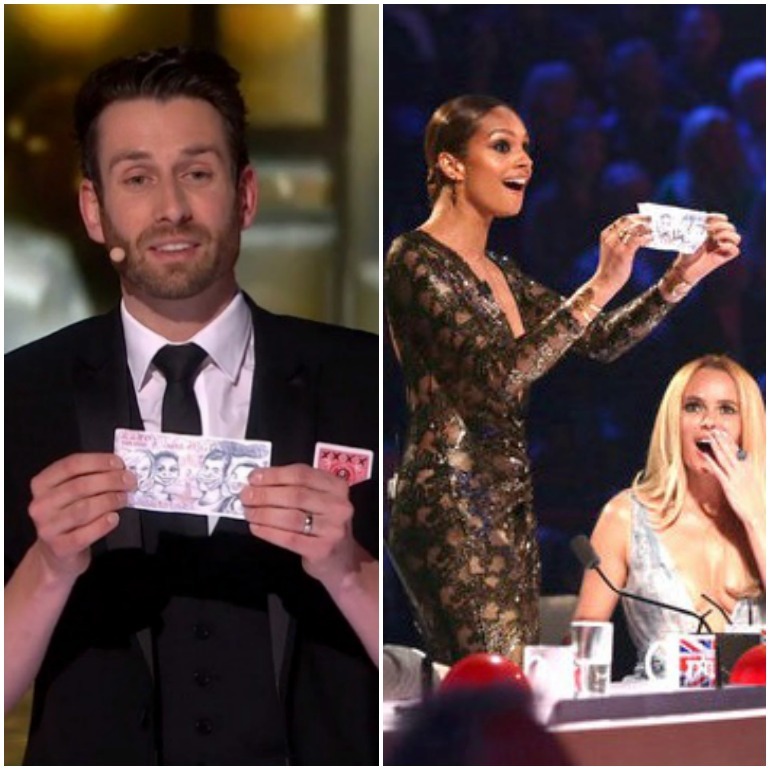 For anyone who has ever watched Britain’s Got Talent, you probably remember the charismatic magician, Jamie Ravens, from 2015. While the man performed many tricks and intriguing shows, there was one that really became his most famous – he really shocked the crowd with this one. 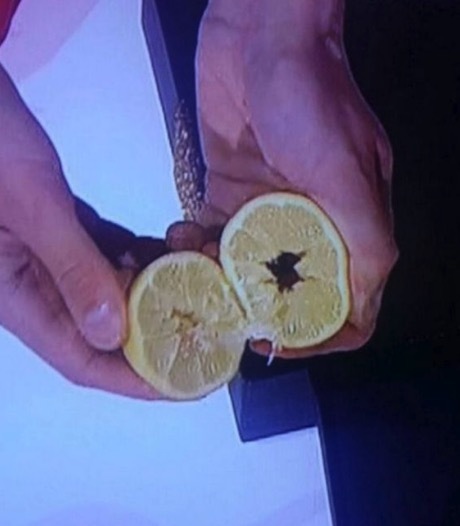 Ravens had one of the judges sign a piece of paper, and then he folded it up and somehow managed to pull it out of a lemon that hadn’t even come into contact with before. How did he do this? Well, if you looked closely during his trick, you might have picked this up, but if not, that’s okay because we figured it out. You can notice that Ravens quickly closes the lemon back up after revealing the note that he made appear there. This is probably because there was a hole in it that he didn’t want anyone to notice. It seems Jamie was able to keep everyone distracted enough that no one noticed him slip the hole through the hole in the lemon. We all probably wish we could make smoke appear out of nowhere because, well, it’s cool. 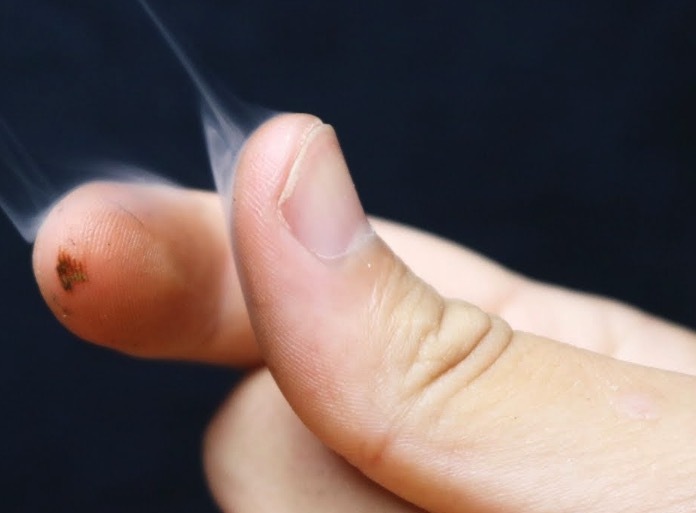 Most magicians have mastered this trick and can make smoke by simply rubbing their fingers together. However, it turns out that the people who do this are most likely not witches or wizards or magicians; they are just master tricksters. 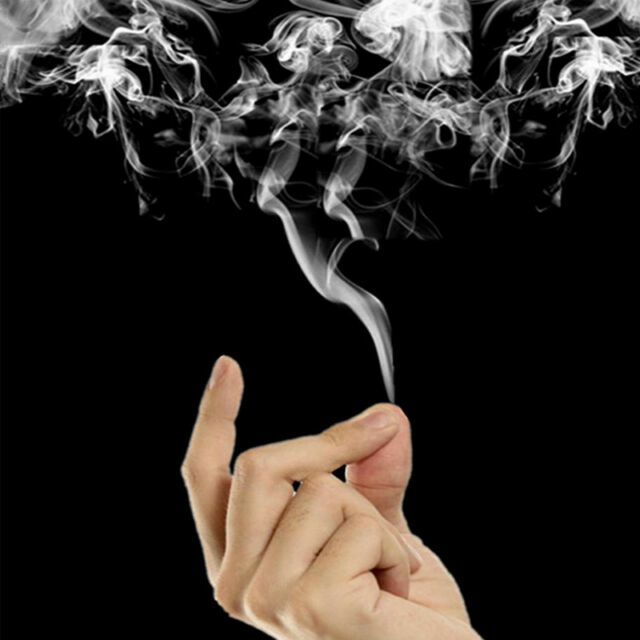 The smoke may seem like it is coming from nowhere, but it has a source and it’s quite a simple trick. Keep in mind before trying this, the substance involved can be dangerous and should be immediately washed away after all trickery is completed. Anyway, the trick begins with the striker sides of a matchbox. Separate it from the cardboard lining, fold it in half, and light it up. Let it burn for a bit, put out the fire, and collect the white residue that’s left. This is white phosphorous and will be what you need to create the smoke. Put it on your index finger and thumb and rub away. We want to start off by pointing out that we are in no way promoting the use or abuse of animals in a magic show setting. 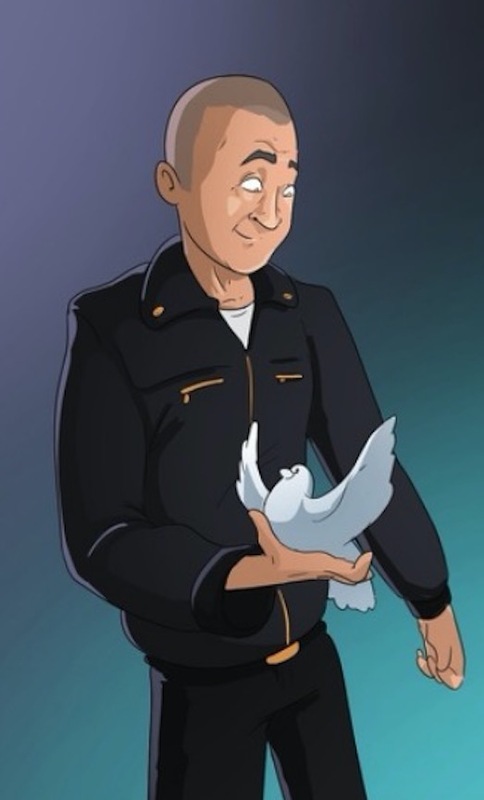 Aside from bunnies, another animal that often makes its way onto the stage is the pigeon. A magician will talk about how he is going to make a pigeon appear before everyone and then they just make it happen, as if out of nowhere, but, in fact, it is not out of nowhere. Have you ever noticed how when people perform this trick there is usually a flash and then all of a sudden the bird is just there? That’s because the flash is supposed to be a distraction so no one catches on to what is happen. When people see a burst of light, there’s no way they are going to notice that the bird was there the whole time. While everyone in the audience is focusing on the flash, the magician pulls the pigeon from a secret pocket in their sleeve. No matter what we want to believe, water just does not evaporate or disappear into thin air and suddenly turn into an ice cube. Then how is it possible when a magician does it? They pour water into a cup and then all of a sudden, there is ice. It turns out there is a very simple way to make this happen and it can be pulled off by just about anyone who wants to try it out. What is the most common thing that is known to absorb water? We’ll give you a hint, you use it to clean dishes. That’s right; you need a sponge for this trick. As a matter of fact, the ice doesn’t just appear out of nowhere; it’s actually there the whole time. 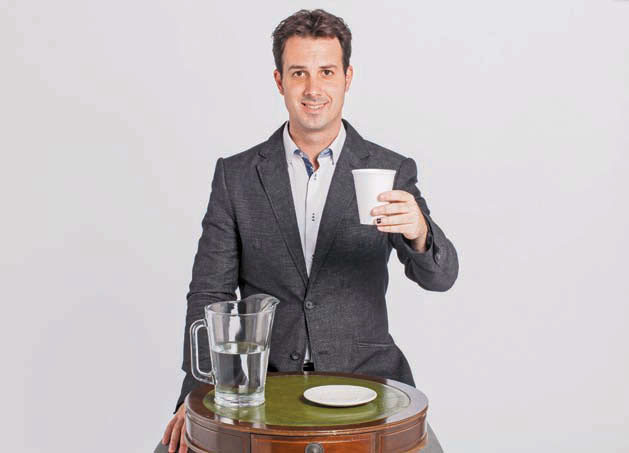 So, the magician puts a sponge in a cup, then the ice, then pours the water. The sponge absorbs the water and then only the ice is left. They should, however, make sure the sponge matches the cup. 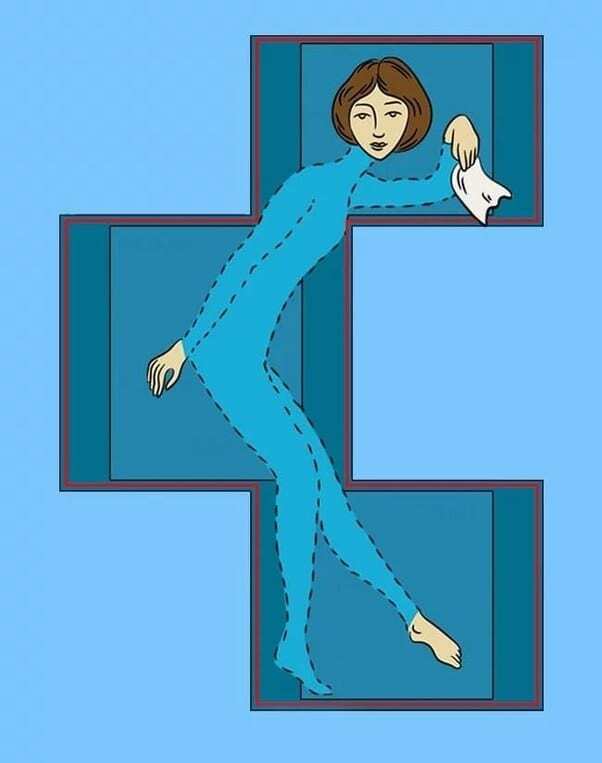 While many of probably wish that walking through walls was actually a possibility, it unfortunately is not possible and never will be. We know what you’re thinking; then how did the magician I once saw make it happen. Well, they are definitely not a ghost, so there is another explanation for how they were able to pull this off so effortlessly without getting seriously injured. No one actually goes through walls, so if not through, then how? The answer is – drum roll please – under. 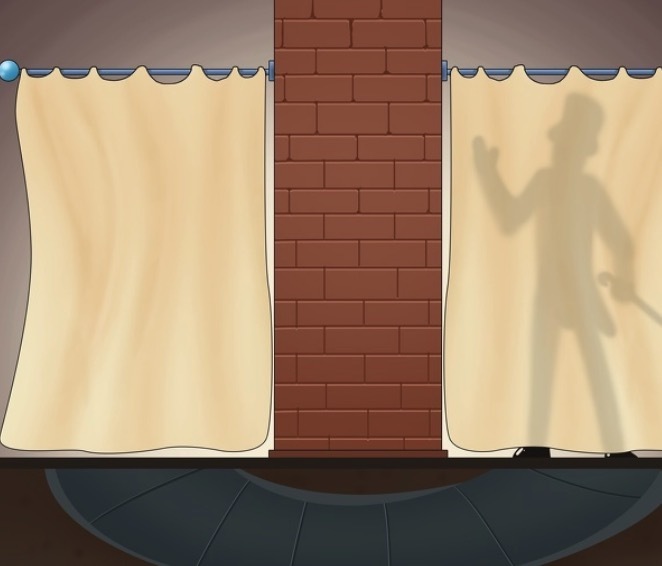 The magician is going under the wall. When performing this trick, there is a tunnel that runs from one side of the wall to the other. While it looks like they are able to just slip through the wall like there’s nothing to it, they are actually slipping under it through a tunnel and then reappearing on the other side. 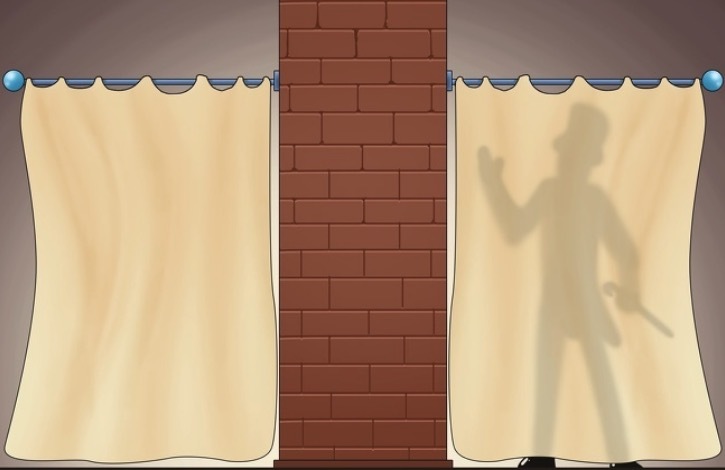 Why else do you think there are sheets covering everything that’s happening during this trick?